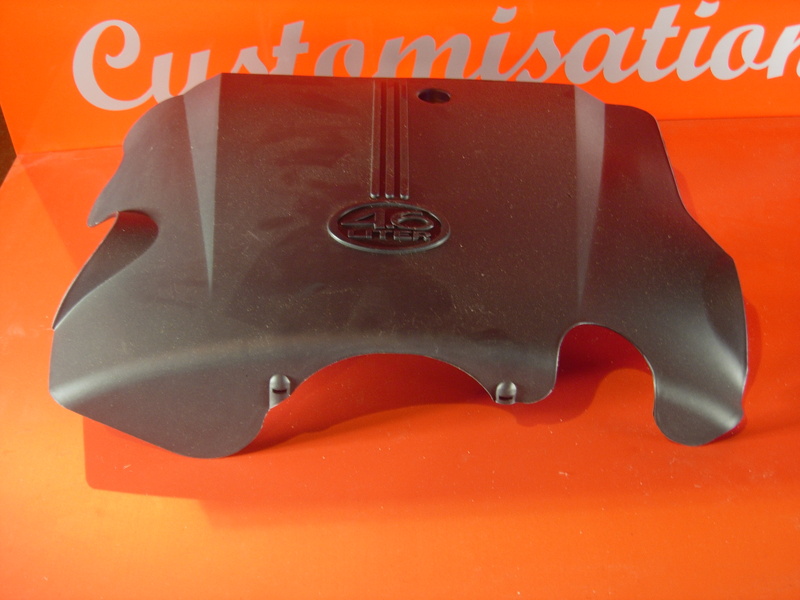 This is the fancy black plastic lincoln engine top cover with the 4.6ltr logo on it. Held in place with one bolt into the throttle body and two clips by the alternator bracket ! There are lots of limos with these missing !